Demographic change is leading to a massive increase in the number of elderly people requiring care and assistance. 70% of currently 2,6 million people in need of care stay at home. And home care will increase strongly not least because of the gain of dementia. In Germany every day 100 persons come down with dementia. Thus the number of persons who care for somebody in their families is increasing even more, often resulting in a clash between professional, family-related and care commitments. These persons, mostly women, need relief to manage their everyday life and stay sane. 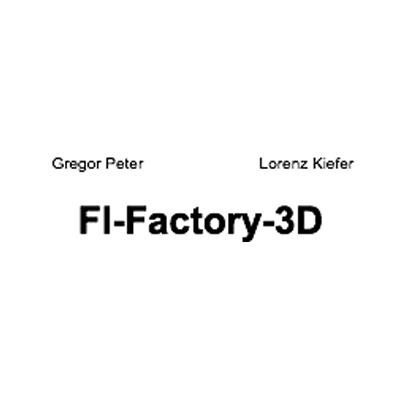 We will help to solve this problem by a geographically based internet platform combined with a mobile application: Senior citizens and especially their relatives or friends will obtain fast and easy access to day-to-day assistance from local sources. 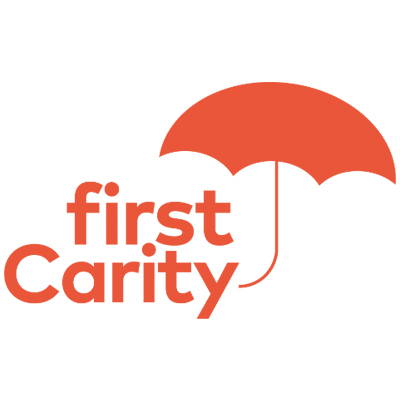 firstCarity offers access to all help offers in a region, which are available within the shortest time frame at one glance –and put customers in touch with both professional and voluntary providers. Under “immediate assistance” they can find high quality providers within a time frame of one hour. firstCarity provides details of voluntary (no-cost) providers free of charge and supports helpers with education and trainings.